The new Land Rover Discovery is finally available to buy. It’s finally here! The excellent new Land Rover Discovery is available to inspect in showrooms and more than 4,000 people in the UK have already placed orders before its official unveiling. The firm says the Disco is the world’s most versatile SUV and this fifth generation will prove popular. In addition to the British buyers, the Discovery has also racked-up more than 20,000 orders around the world which helps to underline just how well loved the vehicle is. The Land Rover Discovery has already been taken on a UK-wide tour for existing and new customers to see what the new car is like. The firm has also created a virtual reality experience so those who could not get to the showcase events can effectively touch and drive one of the year’s most anticipated SUV launches. The vehicle has, over the last few months, been put through a series of tests which have pitched it against its competitors to highlight just how capable and versatile the new car is. Among the features for the new Land Rover Discovery is the ability to seat seven people in comfort thanks to the flexible interior and a promise that a world first in remote intelligent ‘seat fold technology’ will see owners rearranging seats from a smart phone app. There’s also semi-autonomous safety technology on board and a class leading interior design. Potential owners should also appreciate that in addition to having lots of space for a family, the interior is made with high quality and durable materials for years of family punishment. However, most owners will want to know that the Discovery is still a great on- and off-road and they will be delighted to hear that this new lighter vehicle still delivers all-terrain capability that is class leading. The firm has also added a new four-cylinder diesel engine producing 240 PS with 500Nm of torque so there is plenty of power for towing 3500kg and lots of space on board for luggage. There’s also lots more connectivity in the new Discovery with connection for nine USB ports, an in-car 3G Wi-Fi hotspot that will connect eight devices and four 12-volt charging points. Prices for the all-new Land Rover Discovery start from £43,495 OTR. 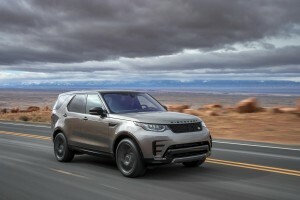 Meanwhile, find out more why the new Land Rover Discovery will create stir. 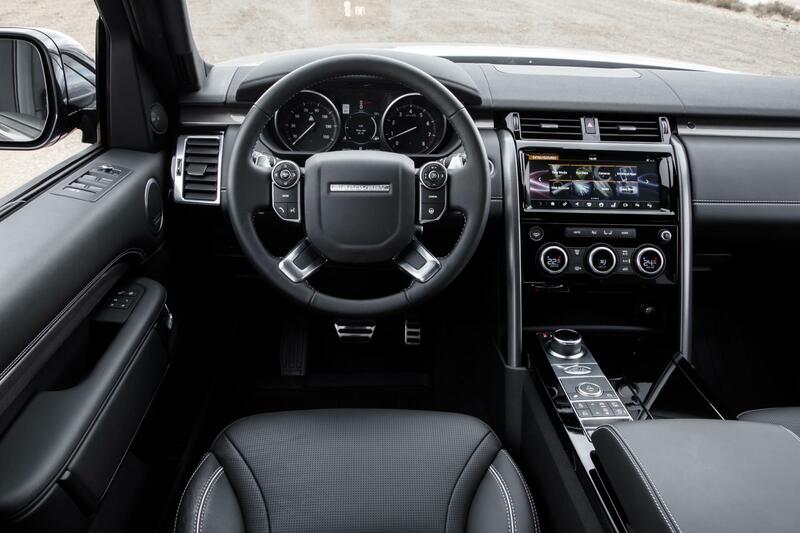 This entry was posted in 4X4 Car, Car Leasing, Cars, New Cars and tagged Land Rover Discovery by Steve Lumley. Bookmark the permalink.